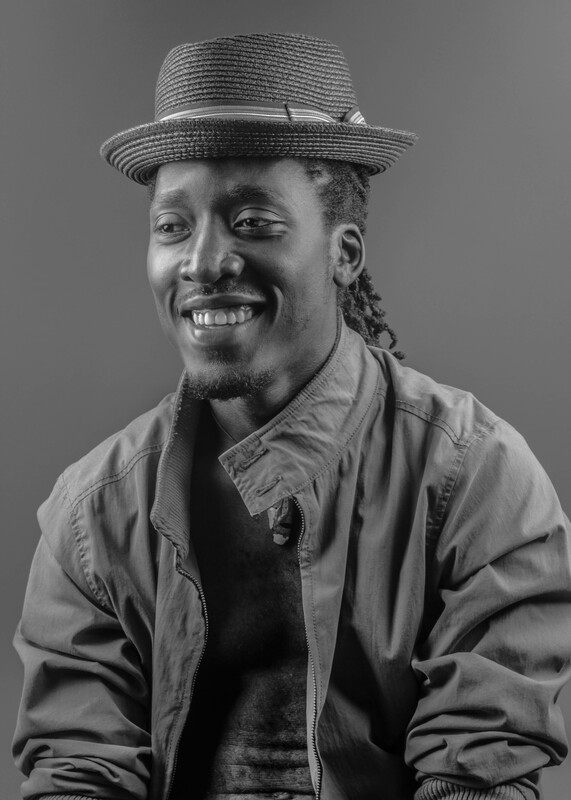 Jahmez whose real names are Ashu Jimmy Tabotsi is an incredible Multi-talented US Based Cameroonian Record producer/Music artist signed to his own label house FreeBoy Entertainment. Before the “Chief Priest” as he is popularly referred to, started recording professional music in 2007. 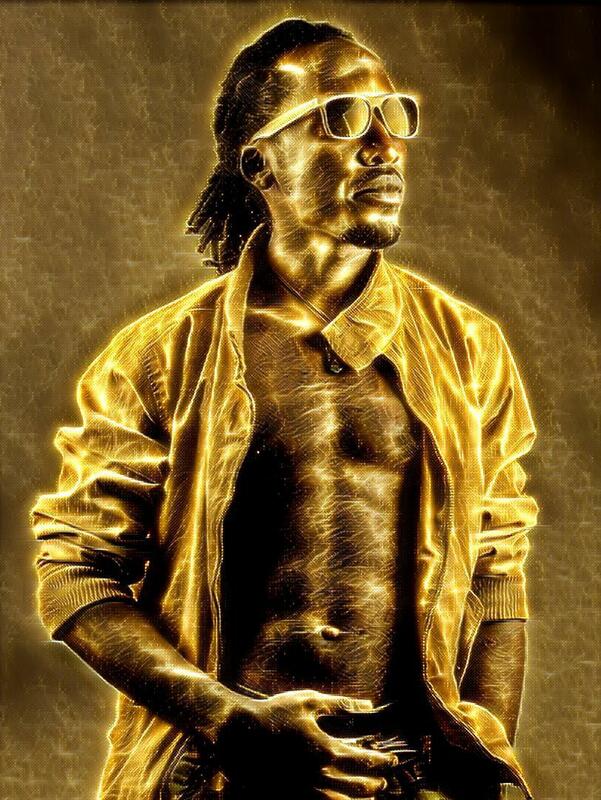 He was part of a 3 man new school Music group known as “Mango Jam” based in Yaounde. 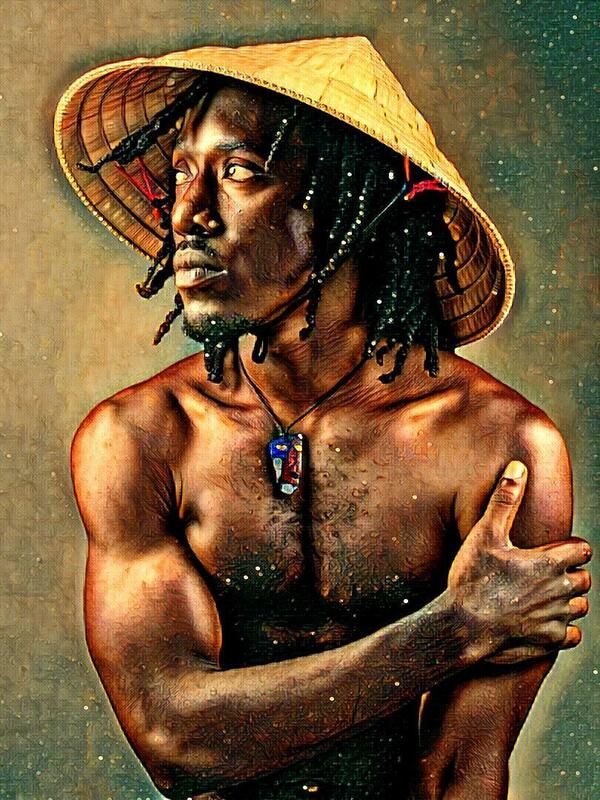 Jahmez has afro soul music as the foundation of all his musicianship is soul music. to great music on her journey to self-discovery. 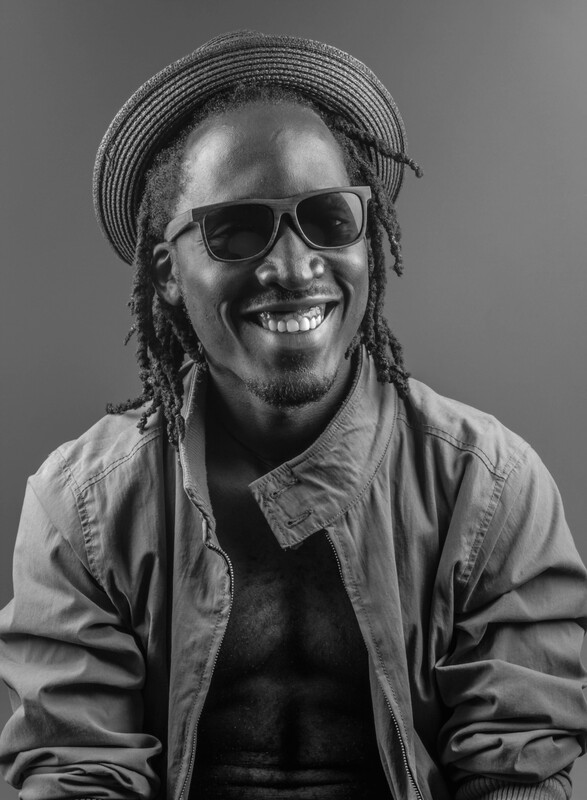 He has also worked with several artists from Cameroon like Spido, Penko Baba, Salted Pilla, Keyo, Daddy Black, Kasie, Blueprint Hakeem, EM’KHAL, Sentury Yob and several other. 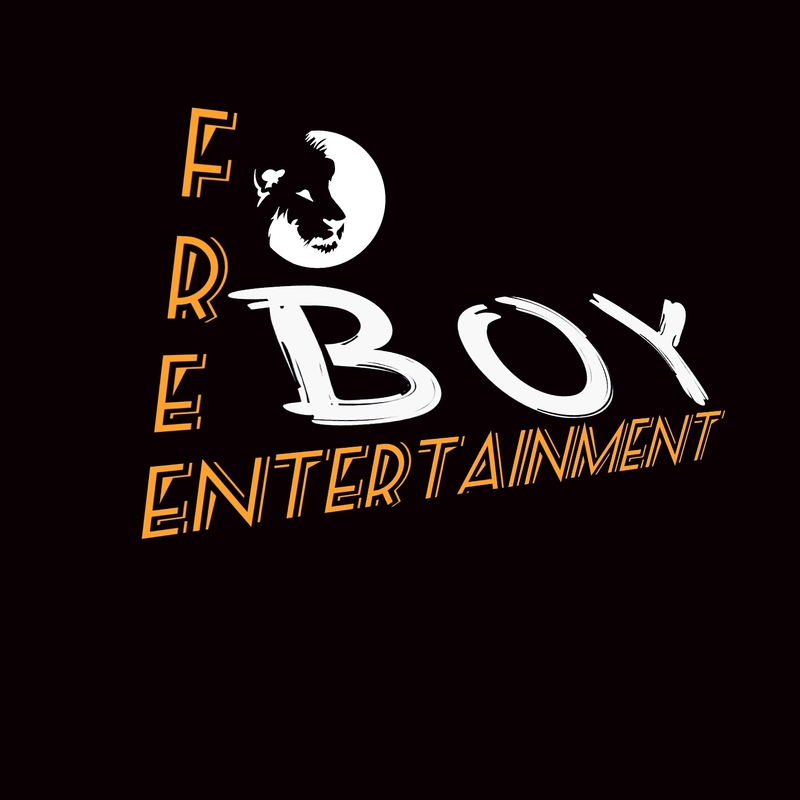 He initiated the FREEBOYS COMMUNITY AND MOVEMENT in 2009 even though Freeboys had been on the lips of every youth a few years before as a slang. 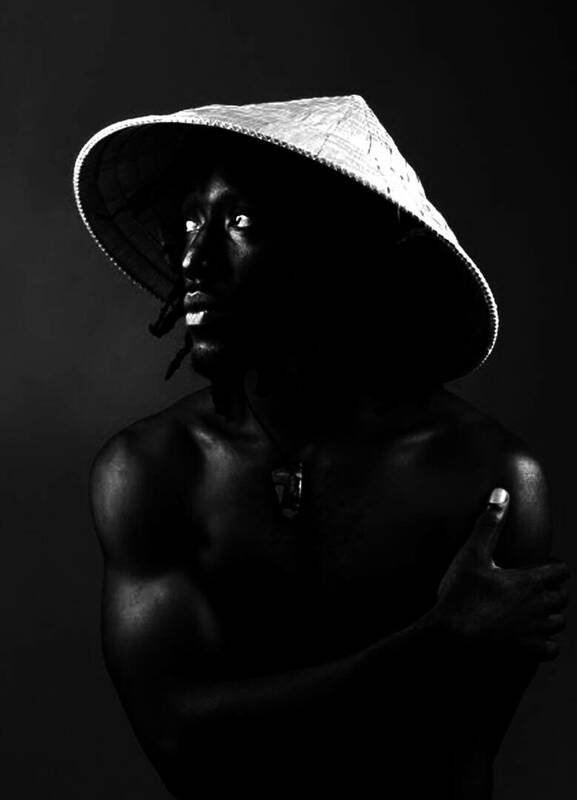 Jah-Mez recorded a few songs, early 2013 before leaving to the US, like Get Down, Holy Ground and several others. In the US Jah Mez kept to his musical pursuit, faced with the challenges he had put ahead himself to become his own producer. 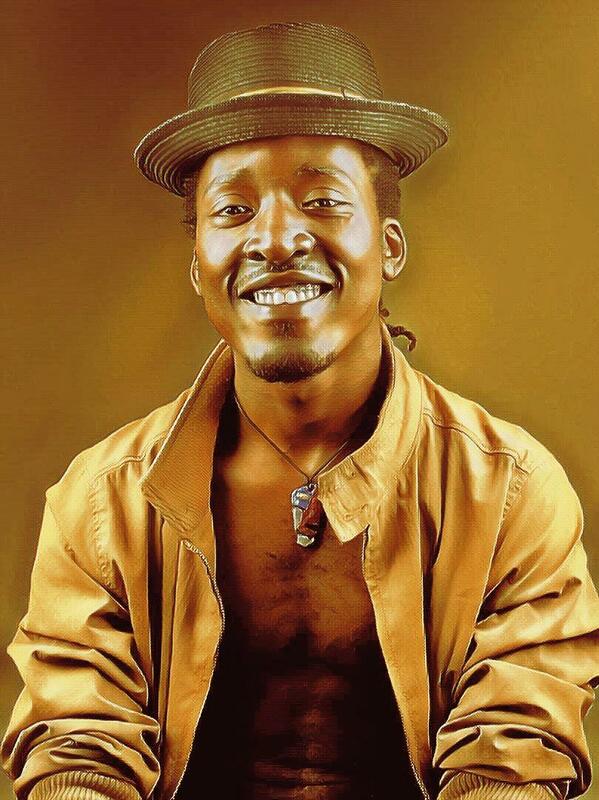 He went along in 2014 to produce and record 2 songs with one of them getting him a radio play and an interview on a segment of Good Morning America called Music Time In Africa (MTIA) spearheaded by Heather Maxwell. 2015 and 2016 were decisive years for Jah-Mez and Penko his longtime friend and brother when they both decided to lay back for a while and work on their brand and label. 2017 after a long wait Jah Mez and FBC are now ready for the for the front scene. Jahmez Has lots of amazing songs underway. While anticipating a heated up end of a year full of music, Jah Mez is set to release his 1st official single anytime soon.